Acoustic instruments hold a special place in nearly every musician's and listener’s heart. Much of the first music we hear as children is on an acoustic instrument. Most of us first learn what music can be on an acoustic guitar, and many of us still fall into dreaming when playing one.  Chicago Music Exchange has a huge selection of new, used and vintage acoustic instruments. From ukuleles to mandolins and the classic flat-top manufacturers like Gibson, Martin and Taylor. Boutique makers like Weber, Collings and Santa Cruz. Simple tonewoods and finishes. Remarkable and expressive rarities. We can have what dreams are made of. You can choose your perfect acoustic based on shapes and sizes like 00, Dreadnought, and Grand Symphony, or the Slope Shoulder, Cutaway and Archtop acoustics. Or maybe you prefer to select your acoustic based on woods such as spruce top, mahogany back, or rosewood fingerboard. Shop our acoustic guitar selection online or stop by our incredible acoustic showroom when you’re in Chicago.